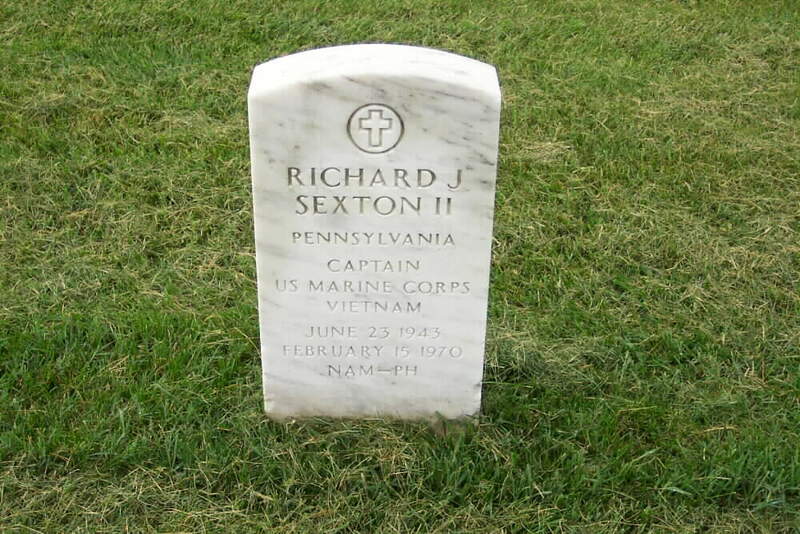 Richard Jarrett Sexton II was born on June 23, 1943 and joined the Armed Forces while in Easton, Pennsylvania. He served in the United States Marine Corps. In 4 years of service, he attained the rank of Captain. 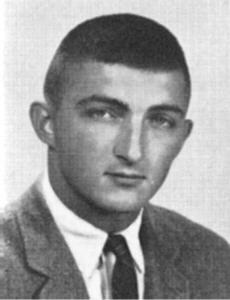 On February 15, 1970, at the age of 26, Richard Jarrett Sexton II perished in the service of our country in South Vietnam, Quang Ngai. Captain Sexton was laid to rest in Section 46 of Arlington National Cemetery.